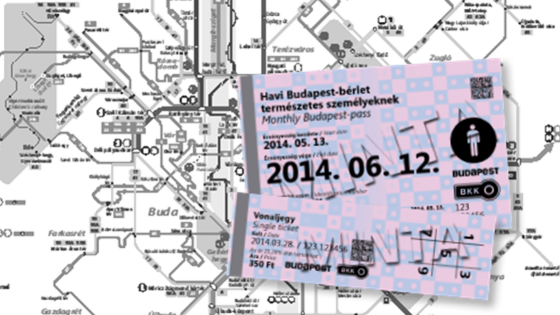 In recent years, our Printing Company has produced more than 600 million thermal paper based tickets with security features for the Hungarian Railways (MÁV) and the coach company Volánbusz. 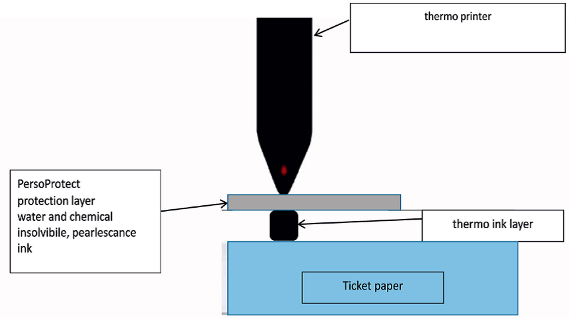 Our Printing Company supplies the basic material for the thermal paper tickets for the ticket machine project of the Centre for Budapest Transport (BKK) introduced in the spring of 2014. The Company produces 70 million products with PersoProtect protection a year. 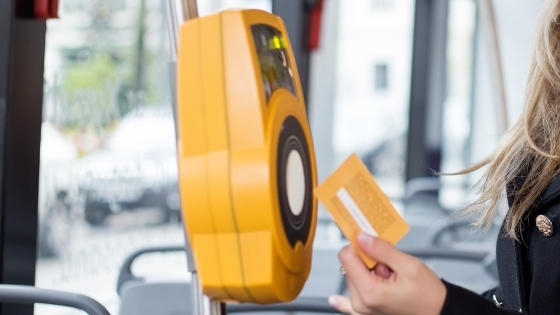 Regardless of how the charges are settled with the transport system operator, our Printing Company can produce and personalise contactless cards in bulk to suit a required system. Basic cards can be Mifare Classic cards and ultralight contactless cards with DES Fire DES-based chip and antenna. Using its experience gained in the Szolnok T-City project, our Printing Company can develop an individual travel pass application as well as personalise and support applications with the help of its TSM service certified by MasterCard and offers to monitor full-scale travel media lifecycle. The document and IT protection of tickets with security thermal paper guarantees a high level of protection already upon introduction. By reading the code on the ticket, it simultaneously creates the possibility to process and check the IT data of the ticket and later to introduce a card. A combined, simultaneous use of the security thermal paper and e-ticketing card allows interoperability. Thus, the same IT data content of various ticket and pass solutions ensures the required regional cooperation as well.